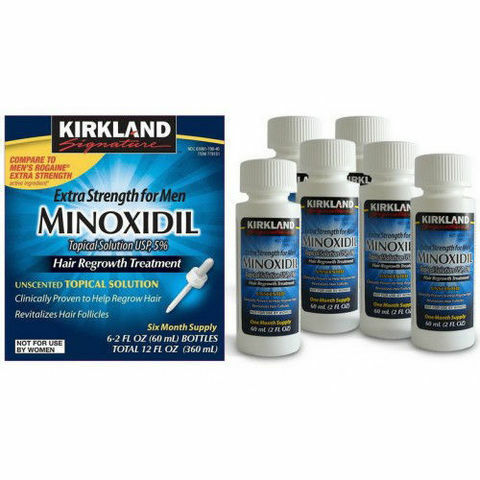 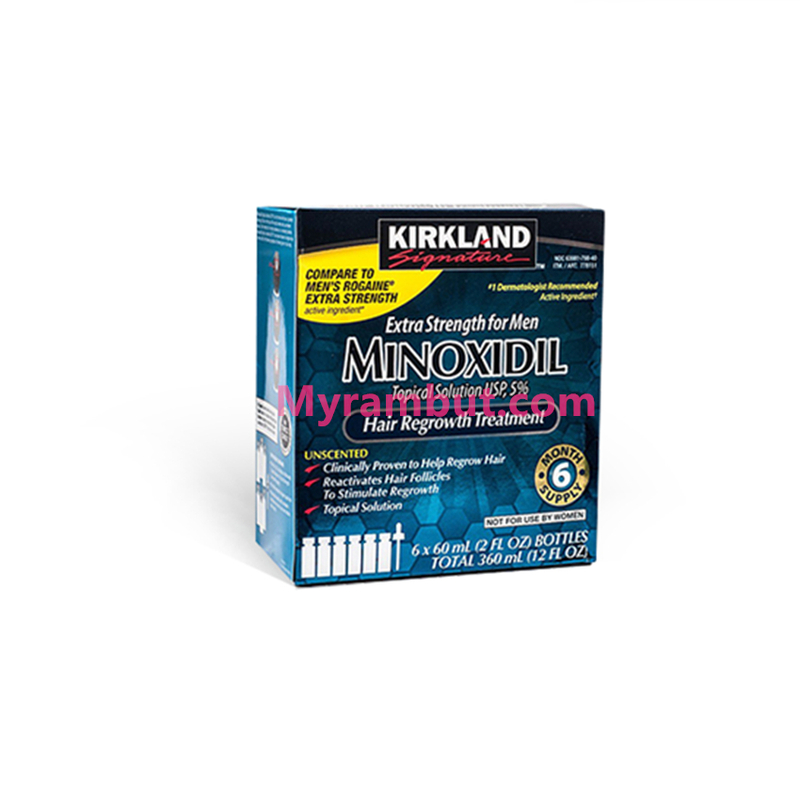 Minoxidil is the leading hair loss product available and the first drug to be approved for this purpose. 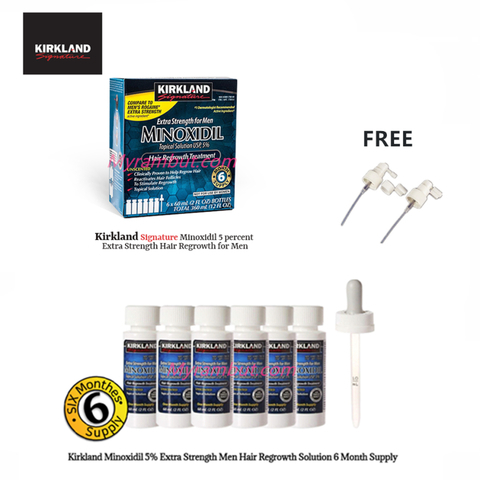 Over several decades of use it has proved itself effective on millions of men and women at reversing hair loss which resulted from pattern baldness. Minoxidil have been available since the 1990s and treatment is surprisingly affordable, meaning that no matter what your financial circumstances there is no reason to simply accept pattern baldness as a fact of life. Recommend apply on topical/front line head (For Hair Regrowth) or Chin (For Beard) twice(2 time) in a day after shower,per time usage is 1 ml, dropper 1 time equally 1 ml & sprinkler head 3 time equally 1 ml and slowly massage 5 minutes.